Cash flow is the life line of any business, what are you doing to increase yours in 2019? How much does your paper shuffling cost your business? 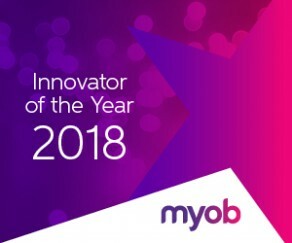 Are you still on old desktop MYOB software? 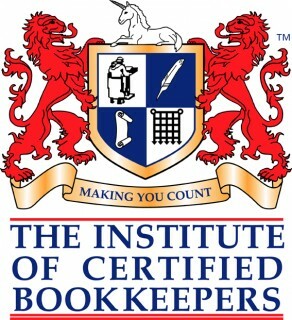 The Brave new world of Bookkeeping!